Research data can only be re-used if they are adequately documented. Again, the UKDA has useful information on this. They recommend that you provide both contextual and data-specific information. Contextual (‘study level’) information might include an overview of the research context and design, the data collection methods used and any data preparation performed, while the ‘data level’ information would need to cover such things as labels and coding of individual data items. Depending on the nature of the documentation, it can be embedded in the dataset itself (e.g. as headings in a spreadsheet) or stored in an accompanying document such as a ‘readme’ file. Metadata (or ‘data about data’) provides standardised information about the dataset in a structured, machine-readable format. 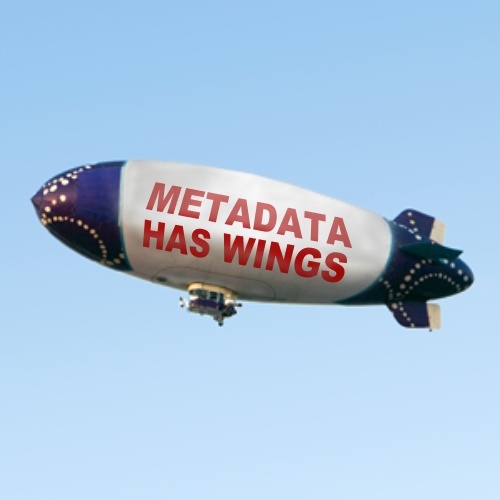 Good metadata will increase the chances of your work being discovered by others. Although there will be metadata elements common to all datasets (e.g. title, creator, creation date etc.) there will be other elements that are discipline dependent. The Digital Curation Centre has collated lists of metadata standards followed in a number of subject areas. It is very much easier to assemble this information as you go along, rather than attempting to produce it retrospectively at the end of a project. The University’s research data management principles and responsibilities advise that researchers should “create data in an appropriate digital format wherever possible, in order to facilitate data storage and re-use”. The file formats that you use will probably be determined by the methods you choose to collect and analyse your data. The UKDA provides a list of optimal data formats for the long term preservation of data. As a general rule, it is preferable to follow open standards and avoid proprietary formats. Ideally you will also follow good practice in the way that you name and organise your files and folders. This is particularly important if you are collaborating with other researchers and are likely to be sharing files during the research process. Think about which versions of your files need to be kept, how you will differentiate between different versions and how you will record changes to file content. 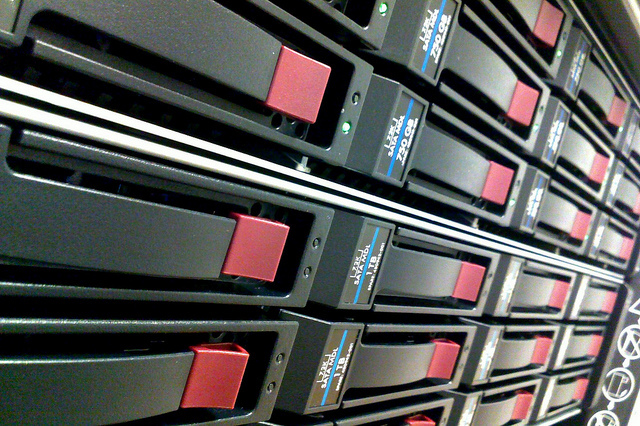 University of Northampton researchers can use TUNDRA2 for data storage and management. TUNDRA2 facilitates the registration, deposit, storage, retention of and access to digital research data (excluding video files). By setting permissions at both file and folder level, content creators have a high degree of control over access: for example, it is possible to restrict access to a dataset for the duration of a project and then make it openly available at a later date. Unlike other University systems, external research partners can be provided with a licence to access and update files on TUNDRA2. This post describes one research group’s experience of using TUNDRA2 for research data in a multi-national collaborative project. If you need a licence for an external partner then contact the University Records Manager; there may be a charge. TUNDRA2 is routinely backed up by IT Services. If you store your data temporarily on a USB stick, laptop, local hard drive or other personal storage you should ensure your data are regularly backed up. It is recommended that you move your data to University secure storage as soon as possible. If your hardware or software needs are likely to be exceptional then you should contact IT Services for advice. Posted on October 23, 2015, in Library and tagged O2OA project, OA Week 2015, open access, research data, research data management, research lifecycle. Bookmark the permalink. Leave a comment.